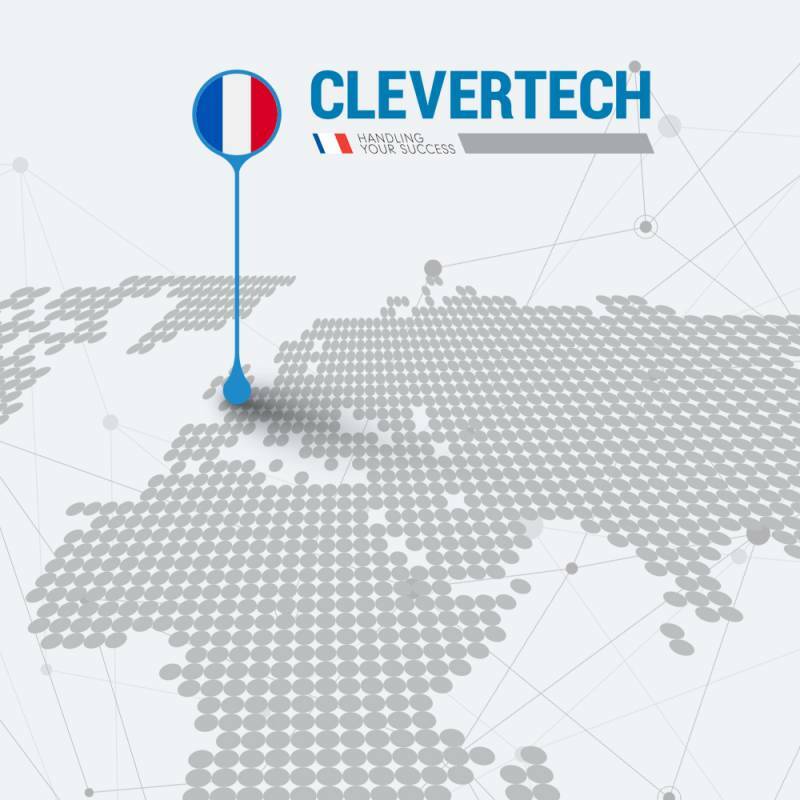 Clevertech France, located in Cholet, was created to consolidate the Group's presence within France and react to the continuous challenges imposed by the market. Our subsidiary provides local support and assistance in terms of Project Management and global services, guaranteeing the highest levels of efficiency and proactiveness in daily dealings with customers in order to fully meet their needs. The subsidiary is strategically involved in the development of the Beverage and Home Care sectors, in particular. Clevertech France is able to handle machine sales and systems design, support in the design, testing, installation and commissioning of systems, after-sales and spare parts support with the assistance of the parent company. Assistance is provided by highly qualified technicians able to respond to all customer requests within 24 hours.